Tutu Pink Boutique's Rompers are Oh So Precious! Our rompers are super soft and trendy! They are great for events, daily wear, and photo props. *tag misprinted on size 0-6m, tag reads 0-3m but it is a true 6m fit. 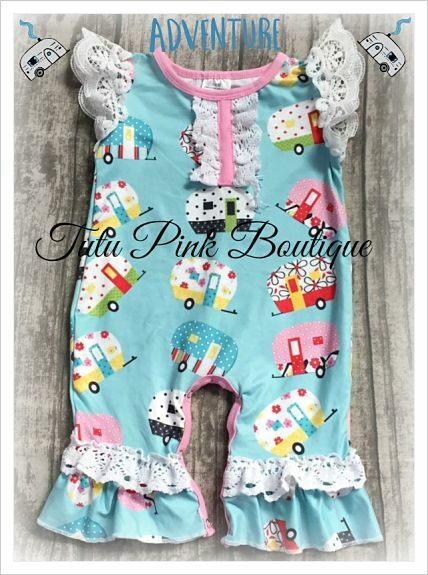 ©2019 TutuPink Boutique. All rights reserved.